This series case packer integrates product infeed, sacking, case opening and forming, loading, closing and sealing functions. It’s suitable for cartons or bundles products.This case packer is of module and transparent design, convenient for fast product change-over.It is controlled by PLC and servo system with Device Net technology. 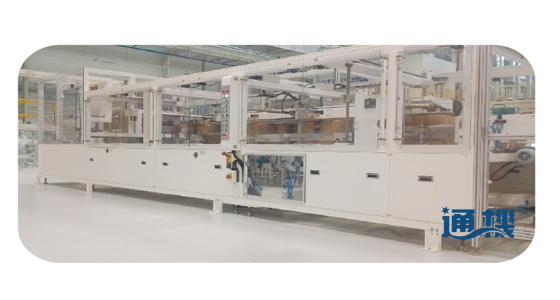 It’s of strong performance and easy for operation, with complicated motions but of easy maintenance.It can be connected with upstream machines for full-automatic packing.